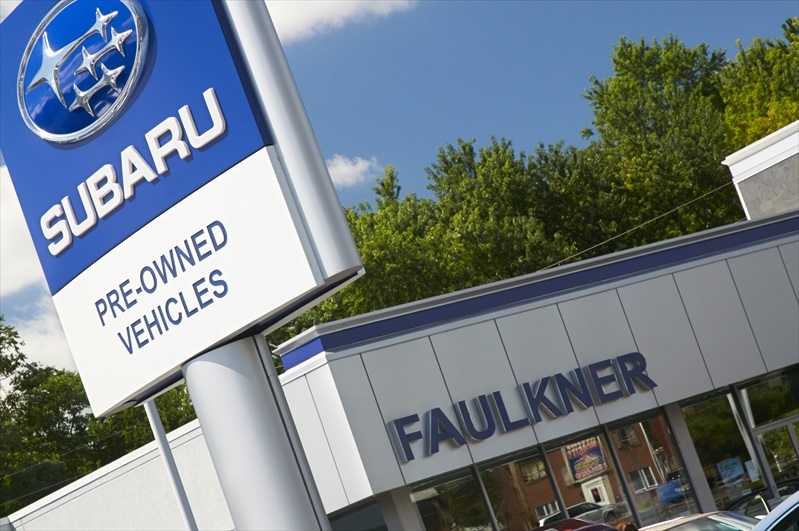 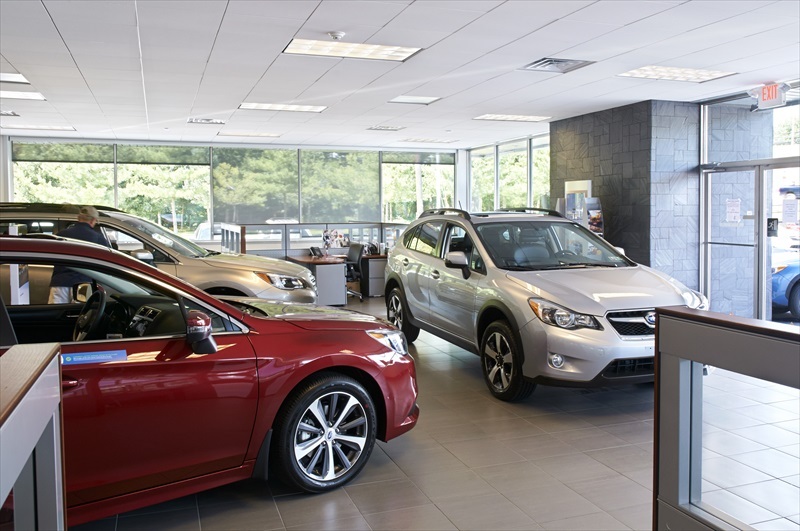 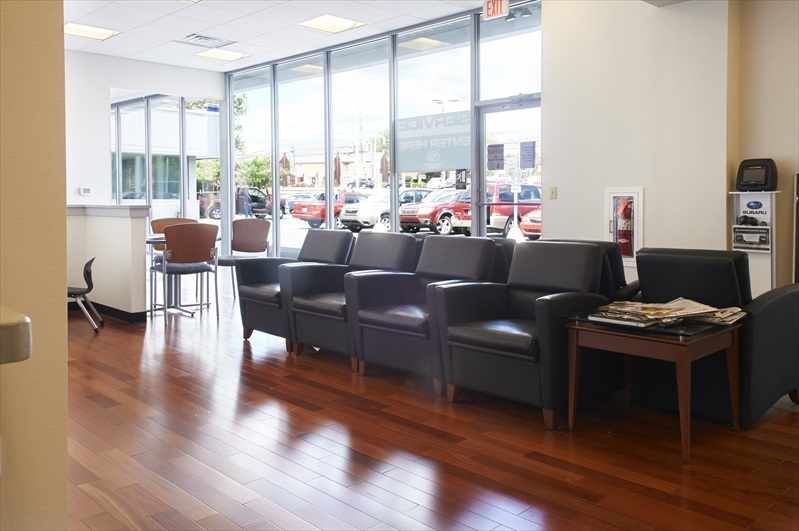 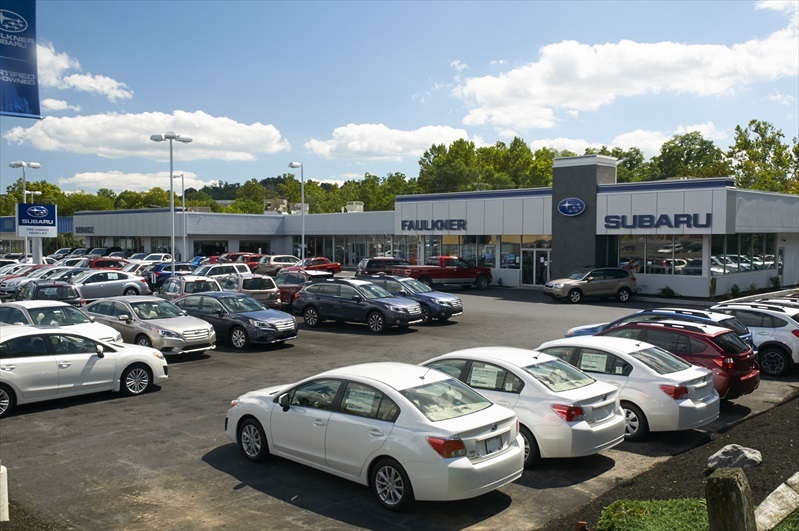 Professional Design & Construction worked with the Faulkner organization to practically double the size of their existing Subaru dealership in Harrisburg, PA. An existing Mazda showroom was moved to a new location, allowing that area of the building to become a six-bay interior Service Reception area. 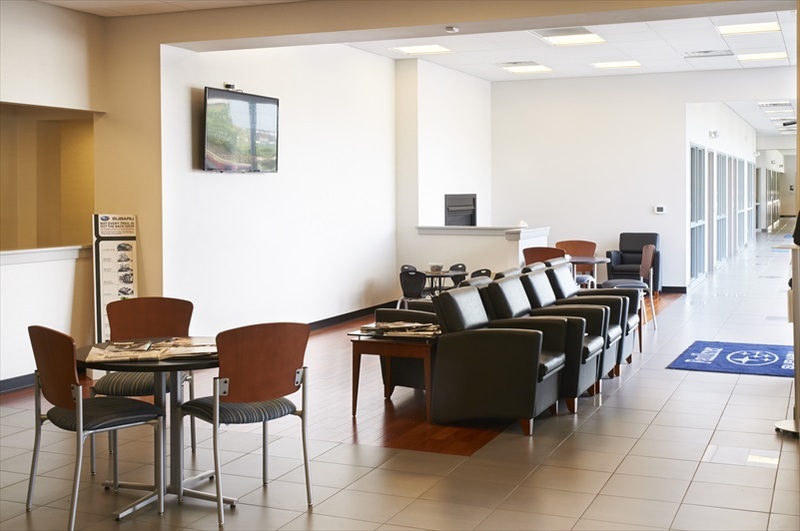 Customers can now drop off their vehicles completely indoors and visit the new Lounge area directly off the Service Reception. 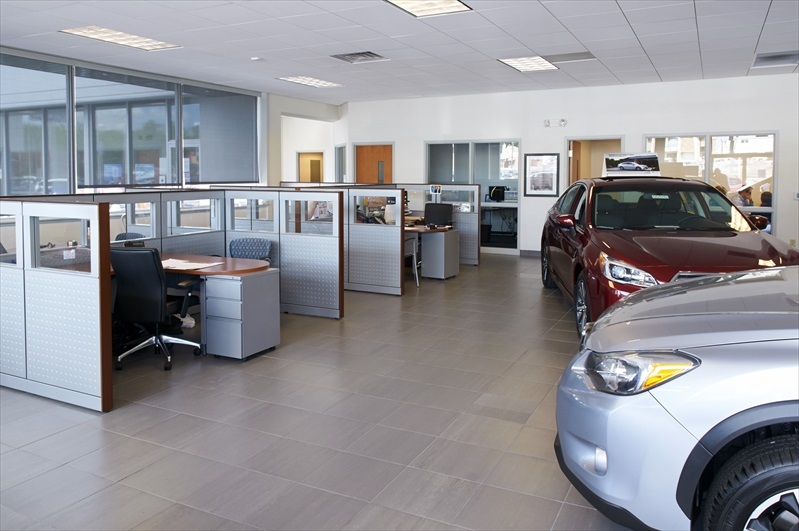 The existing exterior façade and showroom were upgraded with new finishes for an open and inviting Sales area.